It’s that time of year again for the Smithsonian magazine museum day live! on Saturday, September 24. This is a wonderful opportunity for your family to get FREE admission into several to participating museums across the country. My family and I have attended museum day live! several times. The crowds can be quite large, but it’s worth it if you get FREE admission into some of the normally more expensive museums in Southern California. A museum day live! 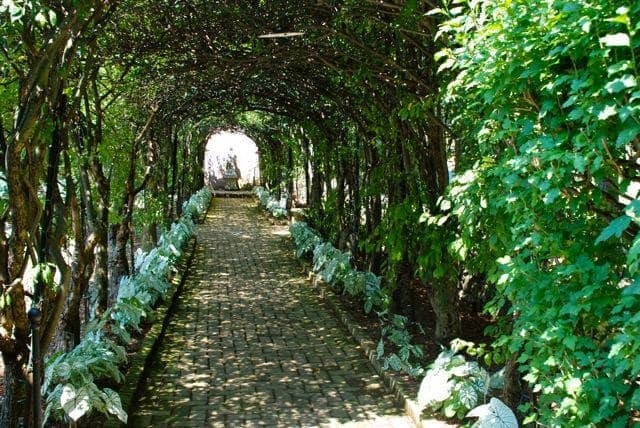 ticket provides FREE admission for two people. Since I have a family of four, my husband typically registers for one ticket and I register for a second one (two tickets will get in four people). However, you need to have separate email addresses to do this. 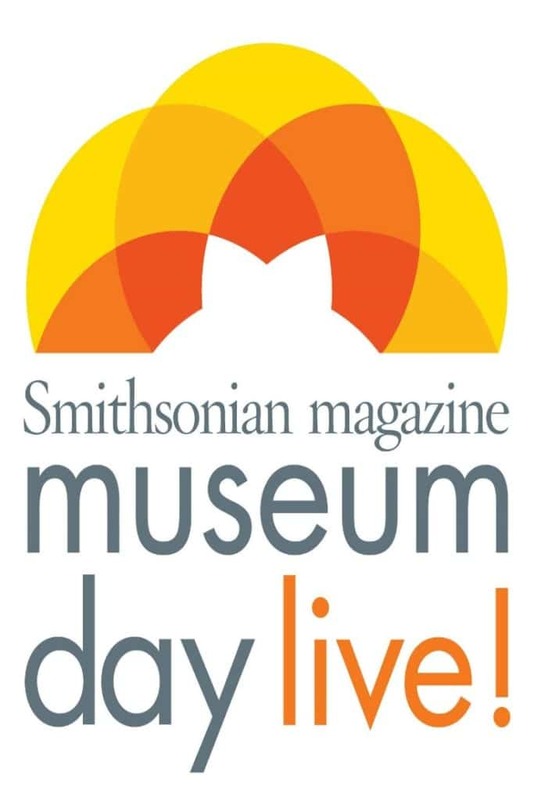 To register for tickets to any museum that you would like to visit on September 24, please visit the Smithsonian Magazine’s Museum Day Live! website. I have two kids and live in Riverside, Ca. How do we get our free tickets to the museum? There is a link at the very bottom of the post that you click on to order tickets.